Cullman Chemoprotection Center members Drs. 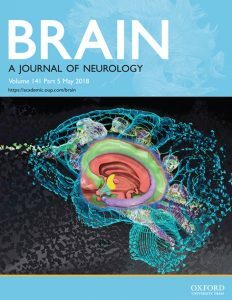 Dinkova-Kostova and Dayalan Naidu participated in a fascinating study recently published in the journal Brain, showing that increasin g the body’s antioxidant defenses was protective against epilepsy in an animal model. They tested this novel strategy to increase endogenous antioxidant defenses using RTA 408, a drug synthesized by Reata Pharmaceuticals that is already in clinical trials for other indications. RTA 408 inhibited reactive oxygen species production, mitochondrial depolarization and cell death in a cell culture model of seizure-like activity. 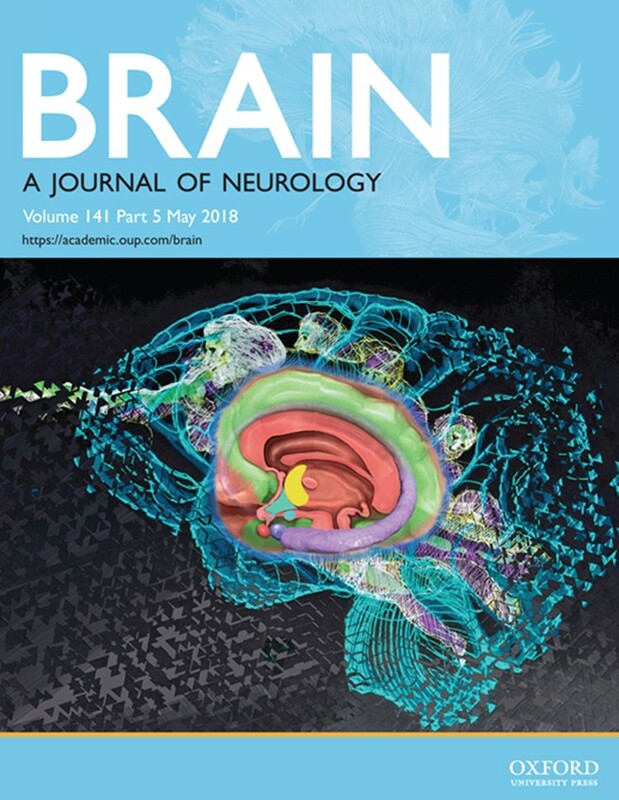 RTA 408 given after status epilepticus in vivo increased ATP, prevented neuronal death, and dramatically reduced (by 94%) the frequency of late spontaneous seizures for at least 4 months following status epilepticus. This mechanism of producing a neuroprotective and disease-modifying effect, supports the hypothesis that mitochondrial dysfunction and reactive oxygen species generation is a key event in the development of epilepsy.